You are now entering a rest zone. 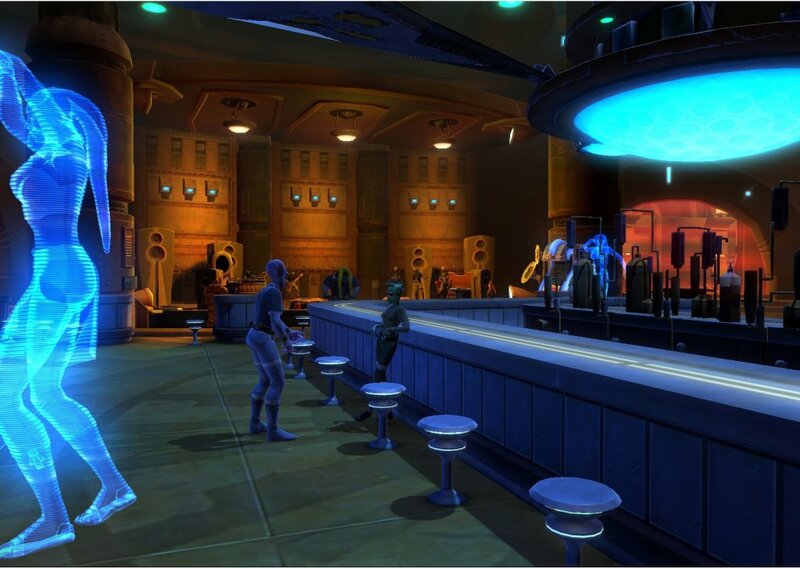 A cantina is a social gathering point in the Star Wars universe. It is a place where people, often Smugglers, Bounty Hunters and other criminals congregate. There is often live entertainment, such as musicians or dancers. License details for "The cantina"